Aladdin is exactly what you wish for! 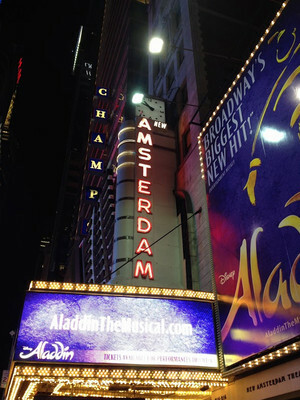 When it first opened in 1903, The New Amsterdam was Broadway's biggest theatre. It enjoyed great success in the early part of the decade with The Ziegfeld Follies, but didn't fare well during the Great Depression, not fully recovering until the 1990s, when Disney Theatrical Productions signed a lease. 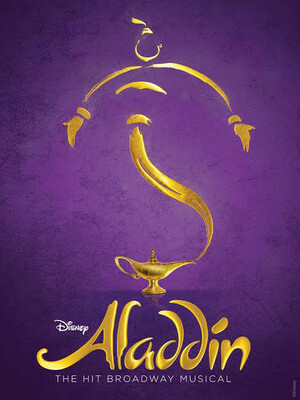 It has since housed many of the company's biggest Broadway hits, including The Lion King, Mary Poppins, and its current resident musical, Aladdin.